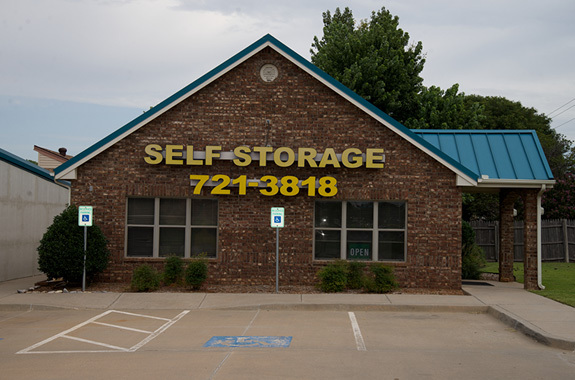 Safe, Secure, Climate Controlled OKC Self Storage Units. Gatekeeper has the best storage units. Our Storage Units OKC are excellent for important documents, computers, files and office equipment. 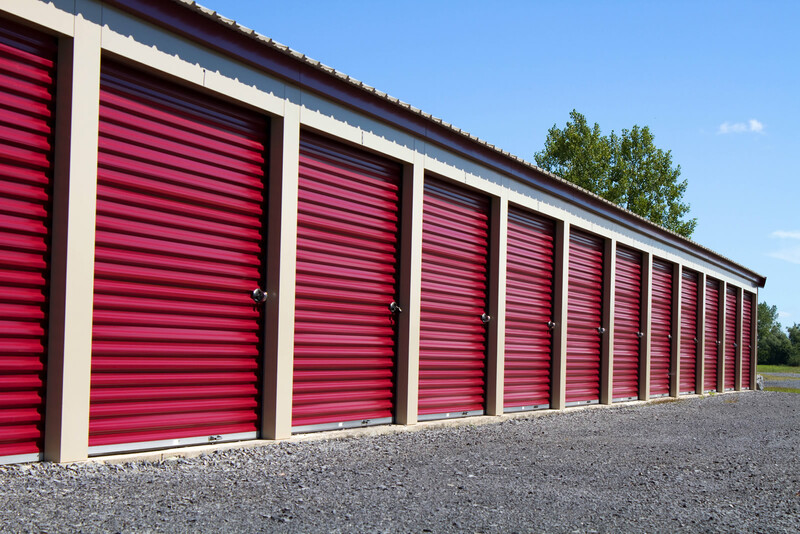 We have storage units that suit a wide variety of needs and budgets. Call Gatekeeper Storage today. Lets us make your move easy! 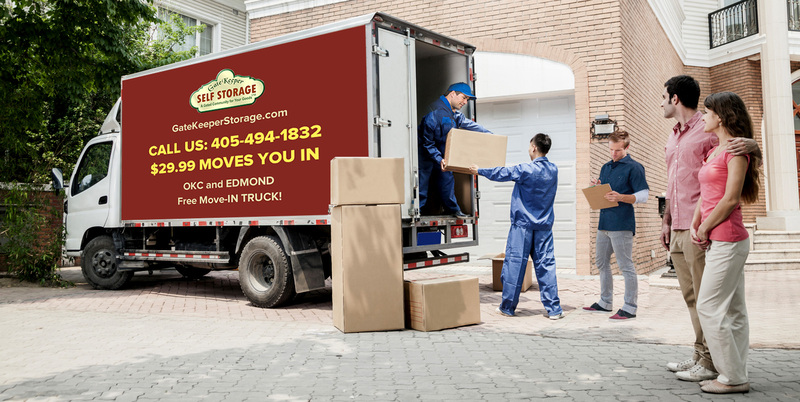 Why you choose Gatekeeper Storage Units OKC?